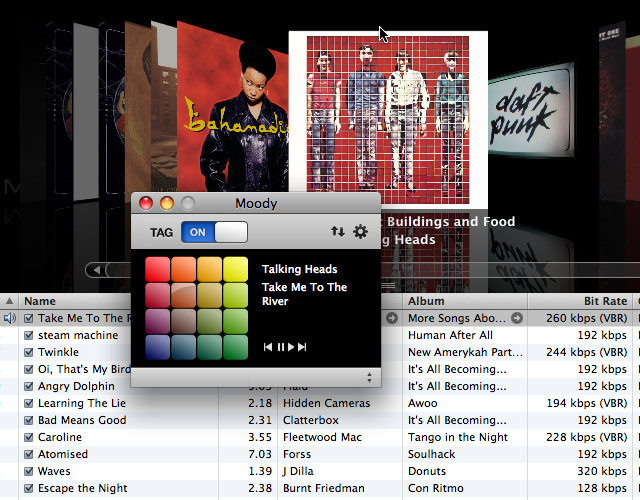 – You can now doubleclick or drag tracks from the finder to the dock icon, to open the tracks as a playlist. This totally adds usefulness. – Cmd + right arrow skips to next song. – Fix of a small bug – the app didn’t stop looking for the next track in the end of a playlist. So try a little do re mi fa! Haaaaay! I want it! Please! Fix .zip, empty link! link works now! thanks for letting us know.